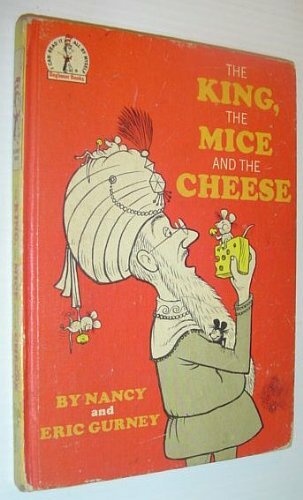 THE KING, THE MICE AND THE CHEESE follows a folk tale pattern: the King brings in cats to get rid of too many mice. Packs of dogs are then brought in to get rid of the cats, and so the story goes, coming full circle to the mice again. A delightful story for beginners. 'I can read it all by myself' is the Beginner Books motto, and behind it is an understanding of how important it is for children to take pride and pleasure in their early reading. Beginner Books have been designed to appeal directly to children through the use of humour, rhyme and bright pictures that can be 'read' even by the non-reading child. Some Beginner Books are simple stories, others are hilarious nonsense: both types have been designed to give children confidence and make them want to go on reading. About Nancy Gurney (Author) : Nancy Gurney is a published author of children's books. 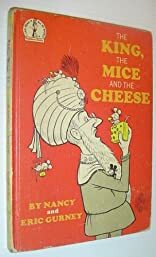 Published credits of Nancy Gurney include The King, the Mice and the Cheese.